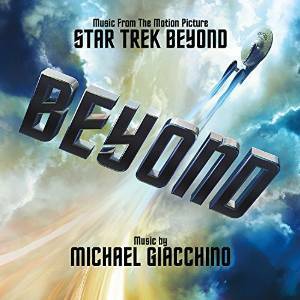 I'm a huge fan of the Michael Giacchino soundtracks to both the 2009 movie and Into Darkness. Hearing that the same gent would be working on the Beyond soundtrack instilled a lot of confidence and I can't wait to hear what he has produced for this three-quel. To be fair his work has been one of the high points of this reboot hands down. I'm not a music critic by any stretch of the imagination nor will I ever attempt to be but the released track listing has given a few hints as to what we might be expecting from the movie. Here's the listing with a few thoughts on the movie chucked in for good measure. 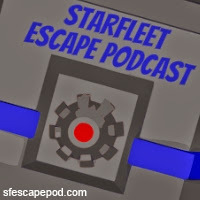 Expect this to the big reveal of the edge of the frontier starbase and the crew taking a break from the five year mission. 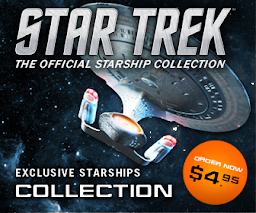 Self-explanatory but probably a very fast-paced action theme as Krall's ships overwhelm the USS Enterprise. 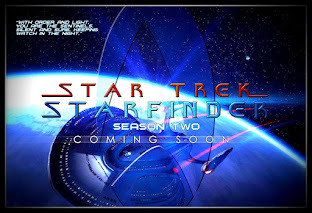 Is this the death theme for the reboot starship? At six minutes it's going to be a long sequence as the Enterprise breaks up and the saucer crashlands on Krall's planet (conjecture). A theme that we might see intertwined elsewhere in the film perhaps seeing as how much publicity is being given over to this guest star over Krall? This might well be playing out when she meets up with Scotty as we've seen in the trailer. So what's this one? Interesting title so could there be an item that has driven everyone to this planet? It would explain that mine/prison facility and the reason that "everyone is here" which we've seen emphasised in the trailer. 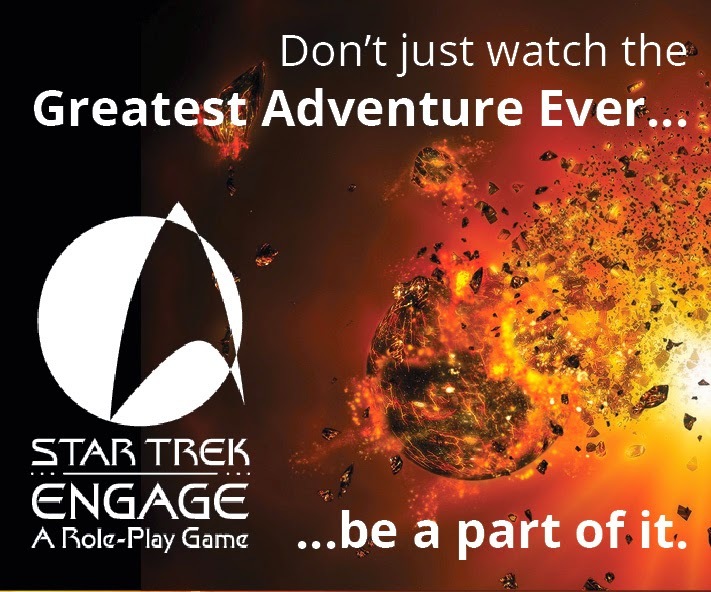 Is this going to be an Indiana Jones meets Star Trek adventure? What item could be this important it gets its own track? Well I don't need to think too much about this. We know it's onboard the Franklin as seen in the recent cutaway pics and it's been featured in the trailers too. How it's woven into the plot has to be to do with stopping Krall I guess. Defeated by Krall in the hand to hand combat which was spotted in both the second and third trailers at his ground base. This would then give Kirk a good opportunity to ride in and save the day. Two possibilities. Either this is out of sequence on the soundtrack and it's actually from earlier in the movie referring to the Enterprise or we're getting to see the Franklin trashed as well. I'm going for the latter to lead into the finale of the movie. 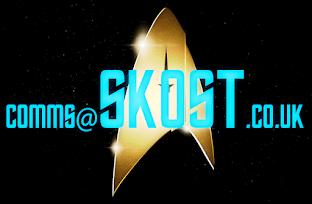 Are we thinking that Krall's digging operation/whatever he's doing is ceased rather abruptly through some Starfleet intervention? Looks like this will be Krall versus Kirk in the zero gravity environment we saw at Yorktown in the second trailer but was omitted from the third and final set of clips. 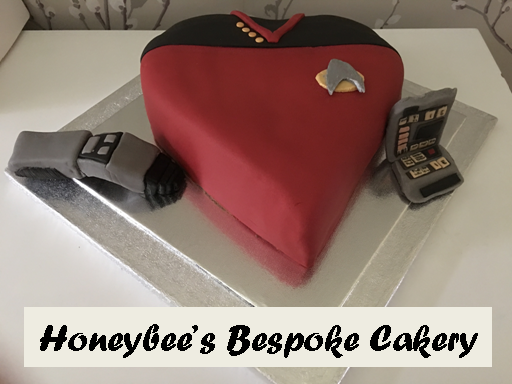 All done and could this be the theme to announce the birth of a new USS Enterprise? Always a pleasure. Welcome back! As if that's not enough I also believe I may now have seen and heard everything. 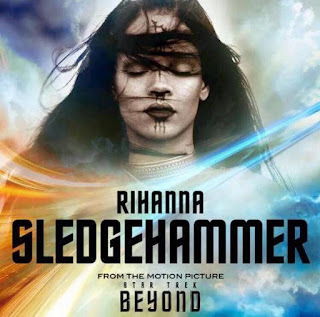 Not only does Rhianna launch a range of sunglasses partially inspired by Geordi La Forge's VISOR thus revealing her admiration for the fandom but this week we also discover that she's providing a song for Beyond called Sledgehammer. Fans of Peter Gabriel can rest easy that it's not a rehash of his classic 80's song. I listened to it through for the first time yesterday and I'm not greatly impressed. It works nicely with the trailer building up to that rather repetitive crescendo at the end but overall this is a very average and uninspiring pop song. I'd definitely say that Rhianna has done better material (although maybe not for a while). I'm sure it will still sell millions and become a footnote in Star Trek history as only the second time such an occurrence has happened. Have to say linking Rhianna and Star Trek was never something I'd considered a possibility and it will be the first time a pop song has been fused with the franchise in the movies. Of course we've had a singer provide a theme before and that certainly split fan opinion didn't it Mr Russell Watson? Rhianna's Sledgehammer is available right now and the Star Trek Beyond soundtrack will be released on July 29th 2016.